Peer Support is a program consisting of co-workers who are trained to identify various symptoms, challenges, and aid their fellow co-workers by providing support. 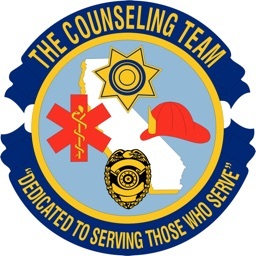 Public Safety Peer Support/ Supervisor Coach contains a Support section that is designed to provide peer supporters/supervisors with a quick, handy reference of topics that are taught in the Basic, and Advanced Peer Support, Critical Incident Stress Management and Leadership/Supervisor classes. It allows public safety peer supporters and supervisors an easy way to access information without having to refer back to class manuals. 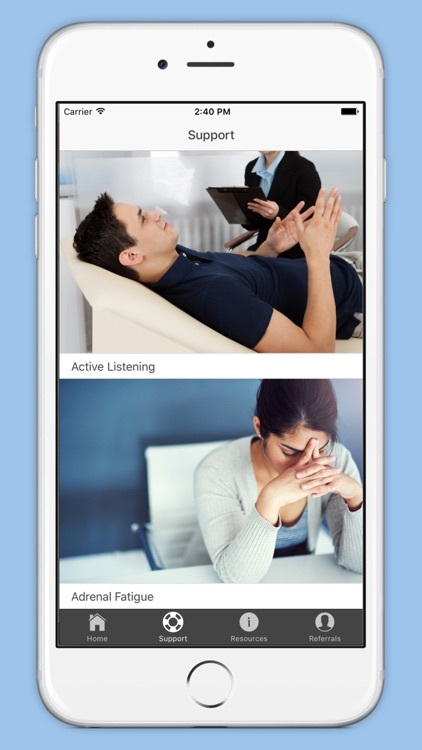 When a peer support or supervisor makes contact with a troubled co-worker it can be invaluable to have the information at their fingertips and be able to provide answers and solutions immediately. It also provides department administrators/supervisors with a useful reference to facts and clinically proven solutions to common personnel issues. 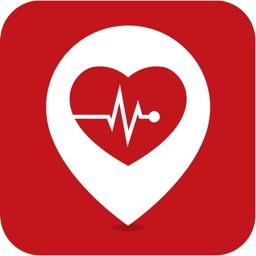 During a critical incident or in the case of making a death notification, having this information at your fingertips on your smart phone or tablet can increase the confidence level on what to do and say. 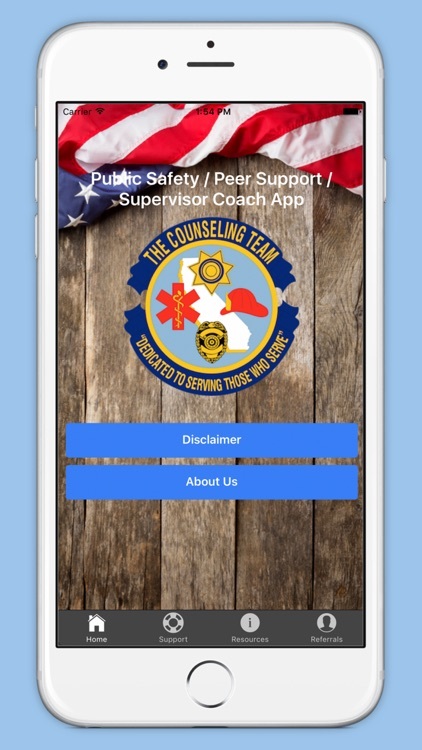 Public Safety Peer Support/Supervisor Coach also includes a feature on Resources that contains topics; such as recommended reading material, links to informational videos, and other helpful forms and publications. 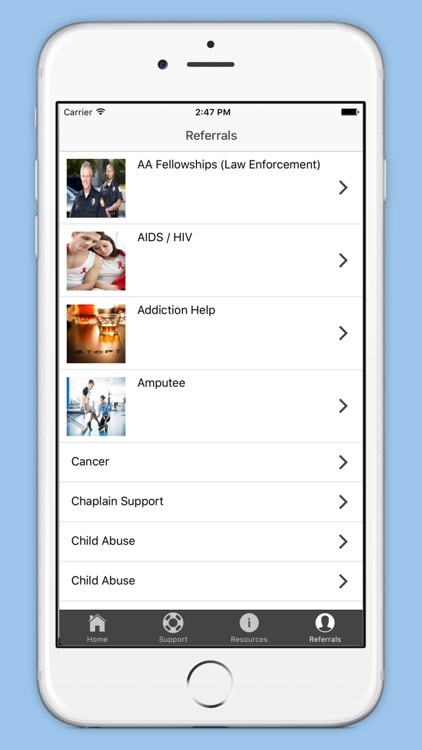 It also includes a Referral feature that lists phone numbers and web addresses for hundreds of helpful resources; such as substance abuse, cancer support groups, and phone numbers of mental health professionals who support public safety professionals. 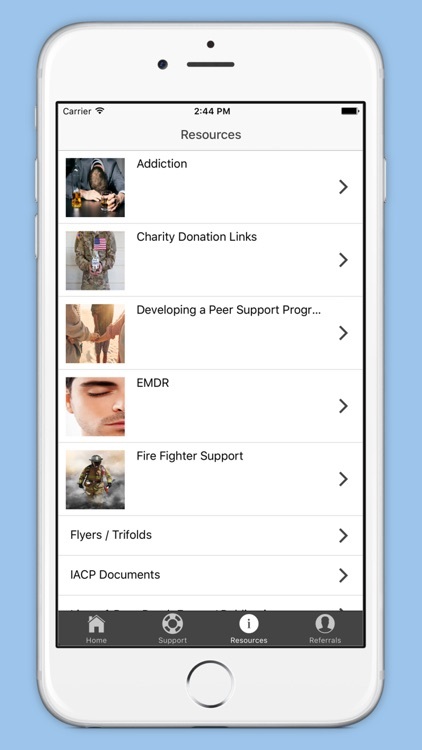 The content for this app was developed by a team of mental health professionals who specialize in Public Safety Wellness and Critical Incident Stress Management. 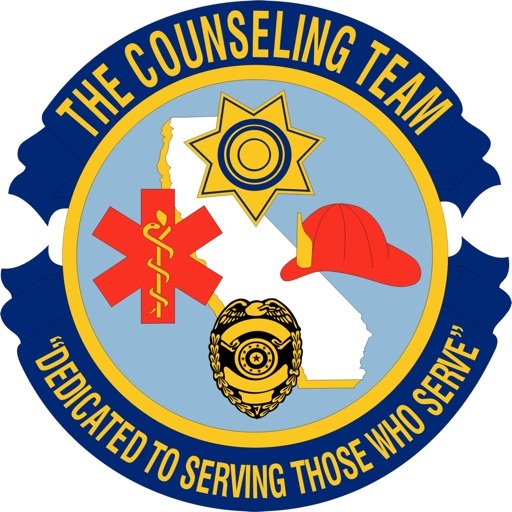 As a team they are also experts in public safety leadership/supervisor and peer support training. The content includes the latest information regarding best practices that are presently in place in the public safety field. 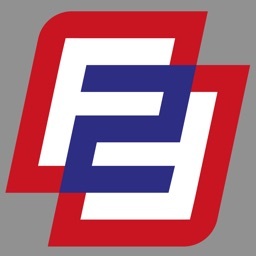 The content will be continually updated and additional topics will be added.